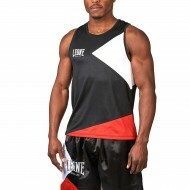 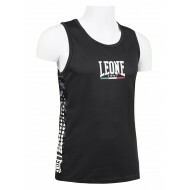 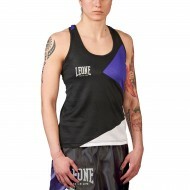 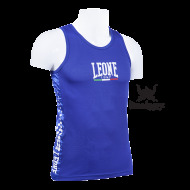 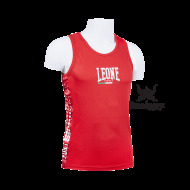 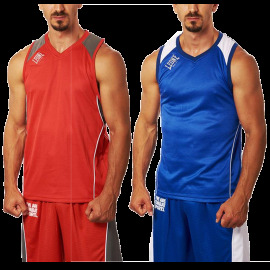 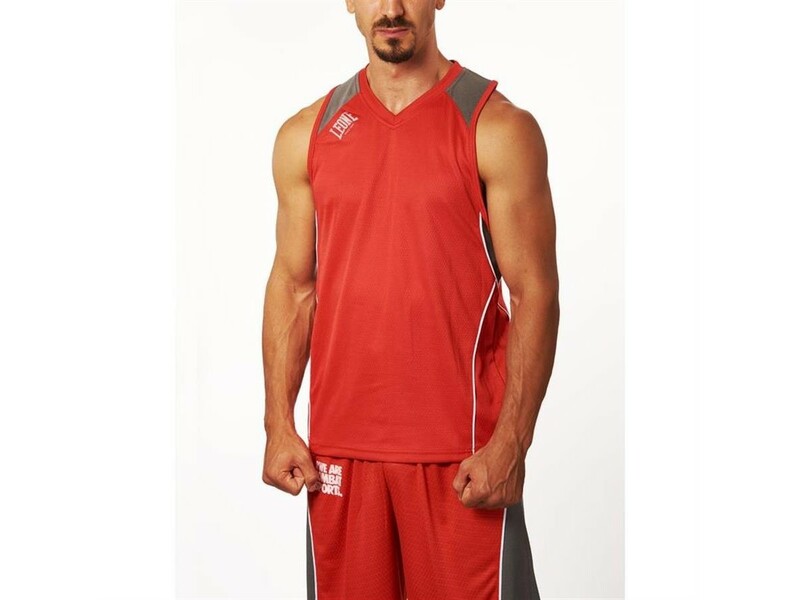 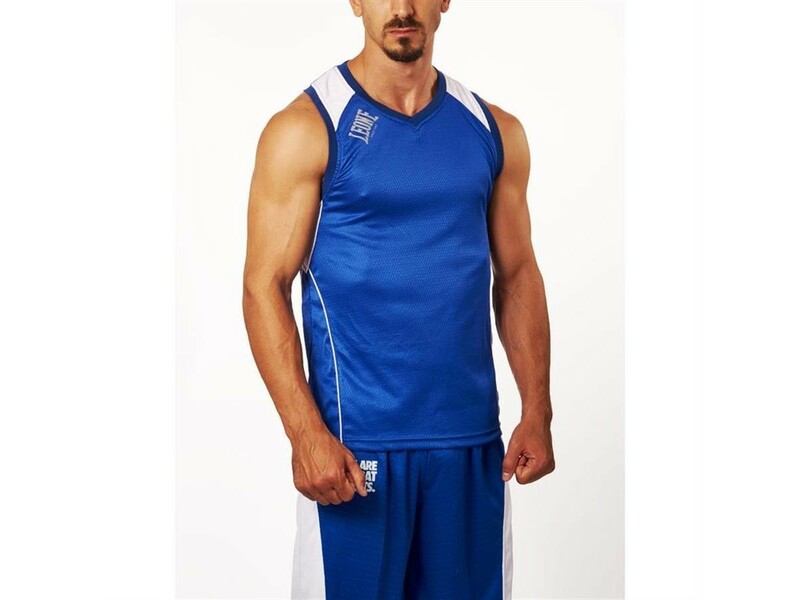 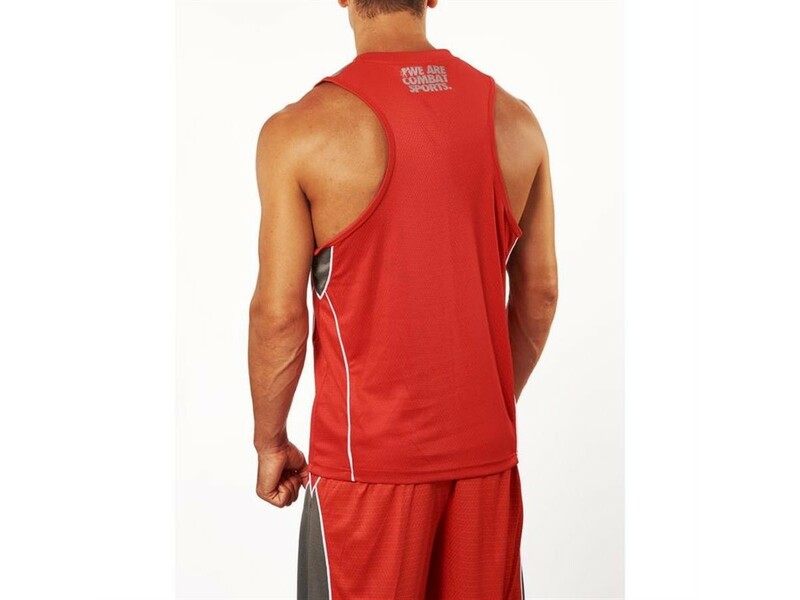 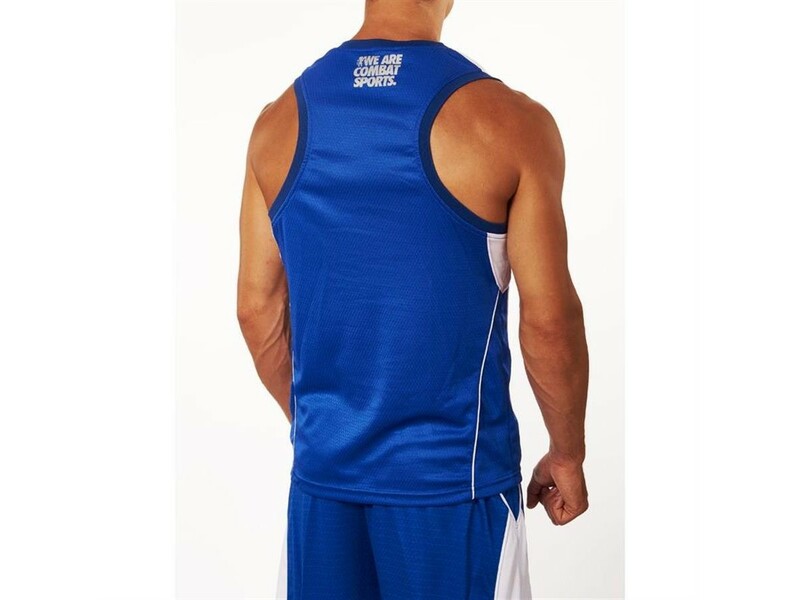 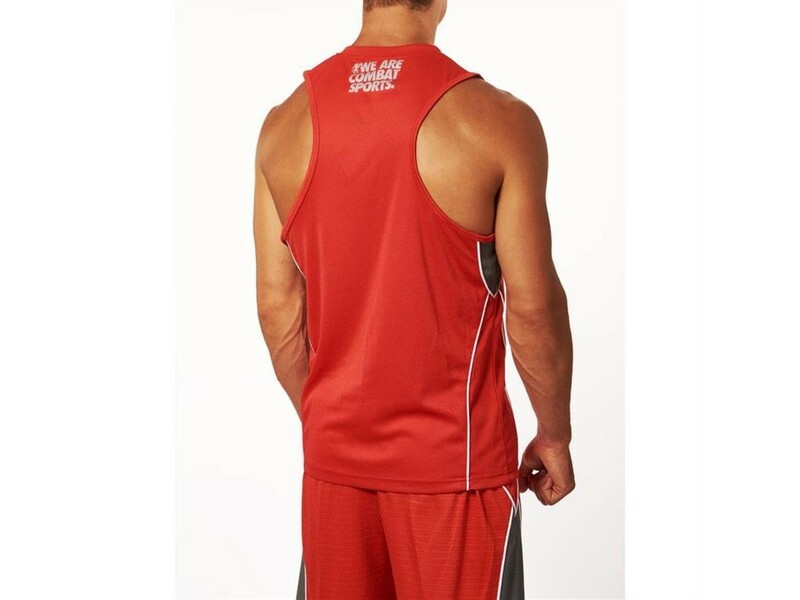 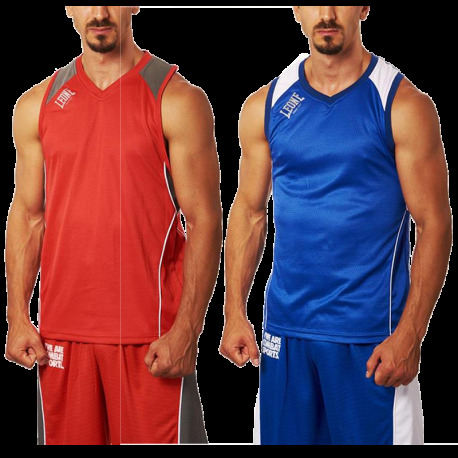 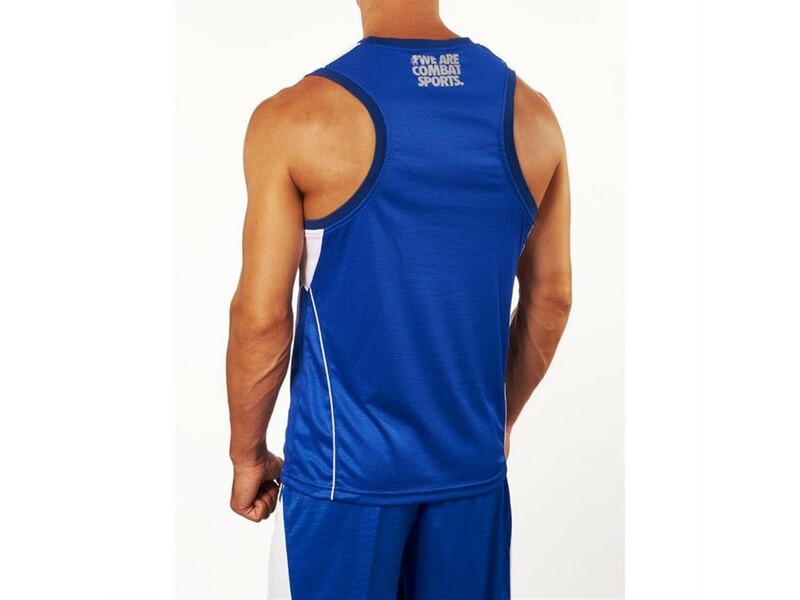 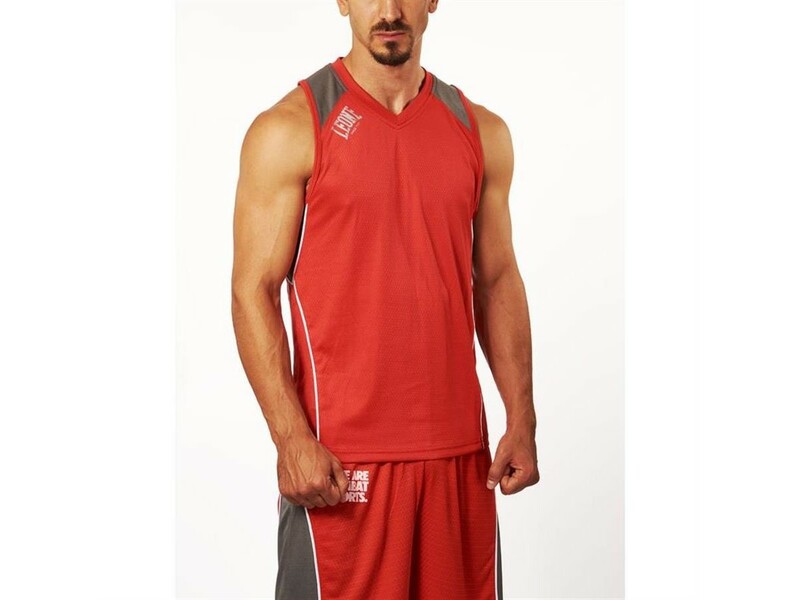 Classic boxing tank top in two-tone polyester fabric with a hexagonal weave, light and breathable. 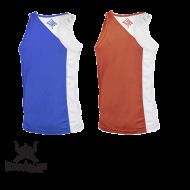 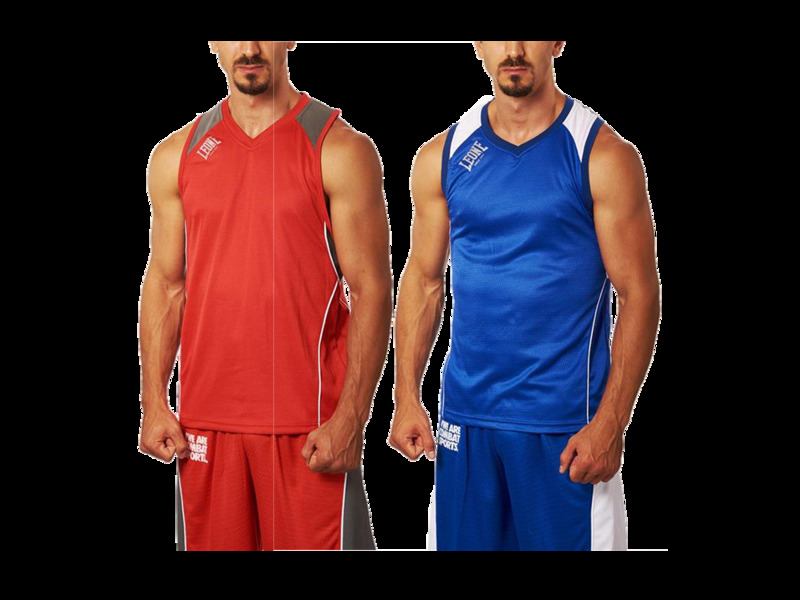 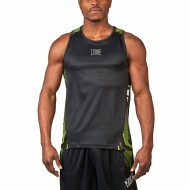 The sleeve and collar rounds are reinforced to ensure maximum body grip and freedom of movement. 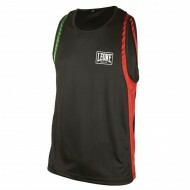 Ideal for daily training and amateur meetings. 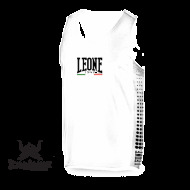 In coordination with the AB729 boxing shorts.